Stripe, a payment processing company, has been working on a mobile commerce platform recently and has plans to launch this platform in the coming months. 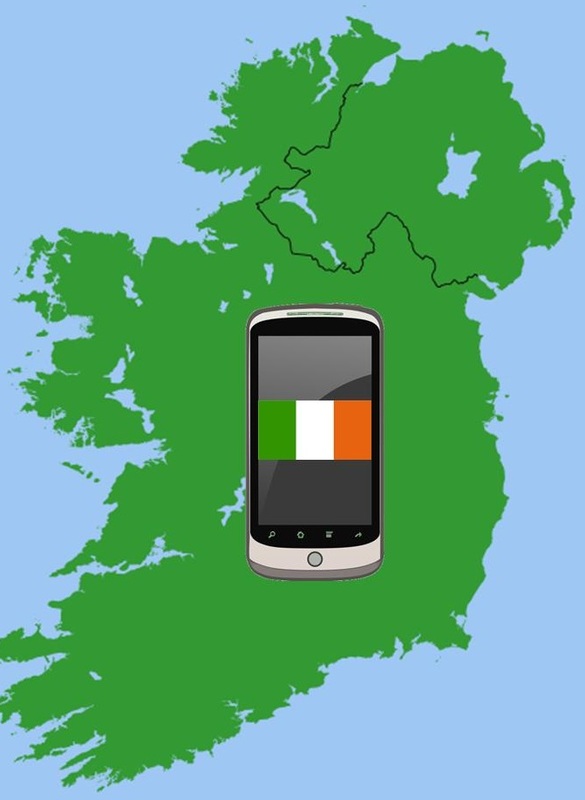 The first market that will receive access to the Stripe platform will be Ireland, where mobile commerce has been attracting a significant level of attention over the past several months. Ireland will serve as a launch platform for Stripe before it moves into other markets throughout Europe. European consumers are beginning to grow more comfortable with the idea of mobile commerce. The proliferation of smartphones and tablets has made it exceedingly easy for these consumers to get involved in online shopping. Companies like Telefonica, for example, are making a strong push to promote mobile commerce among consumers, but comprehensive platforms like Stripe are needed in order to ensure that consumers have a way to make mobile payments. The Stripe platform is not only designed for consumers, as it can also be used by companies that are interested in mobile commerce. The platform allows these companies to accept mobile payments from any platform, whether it be a website, mobile device, desktop, or tablet. This could be a well received tool in the retail sector as many companies have been seeking out new platforms that can help bolster their mobile commerce performance. Though Stripe may have strong ambitions and the backing of powerful investors, it will still face strong competition in the mobile commerce space. Large companies like Square and Barclays have been pushing their way into this market, establishing a dominating presence therein. If Stripe can find a foothold with consumers and businesses, it may become Europe’s next mobile commerce phenomenon, effectively exposing many consumers to the idea of mobile payments.